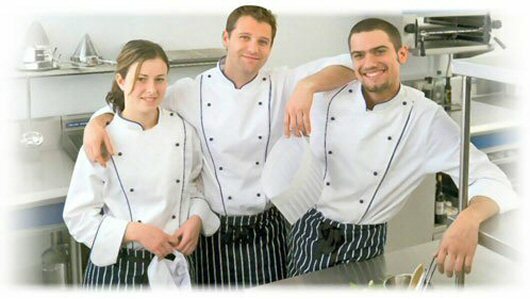 We are the leading catering equipment sales and service provider in Kent UK. Whether you are planning a new enterprise, refurbishing your existing premises, or simply looking for top quality catering equipment at affordable prices, we will be able to help you. Click here to see our full range of equipment. We believe our planning and design service is second to none, and we offer friendly unbiased advice, with the technical expertise to back it up. We service and repair catering equipment too, including equipment not supplied by ourselves. We are a Kent based company, and we stay local to ensure we give the best possible service. Our area includes Ashford, Aylesford, Birchington, Broadstairs, Chatham, Dartford, Deal, Dover, Faversham, Folkestone, Gillingham, Gravesend, Herne Bay, Hythe, Maidstone, Margate, New Romney, Ramsgate, Rochester, Sandwich, Sittingbourne, Tenterden, Tonbridge and Tunbridge Wells. Browse our website for prices and helpful information, or call us for a chat about your requirements. You will speak to an experienced catering equipment professional, not a salesman. This website is frequently updated. Please refresh pages regularly to see the very latest specs and prices.